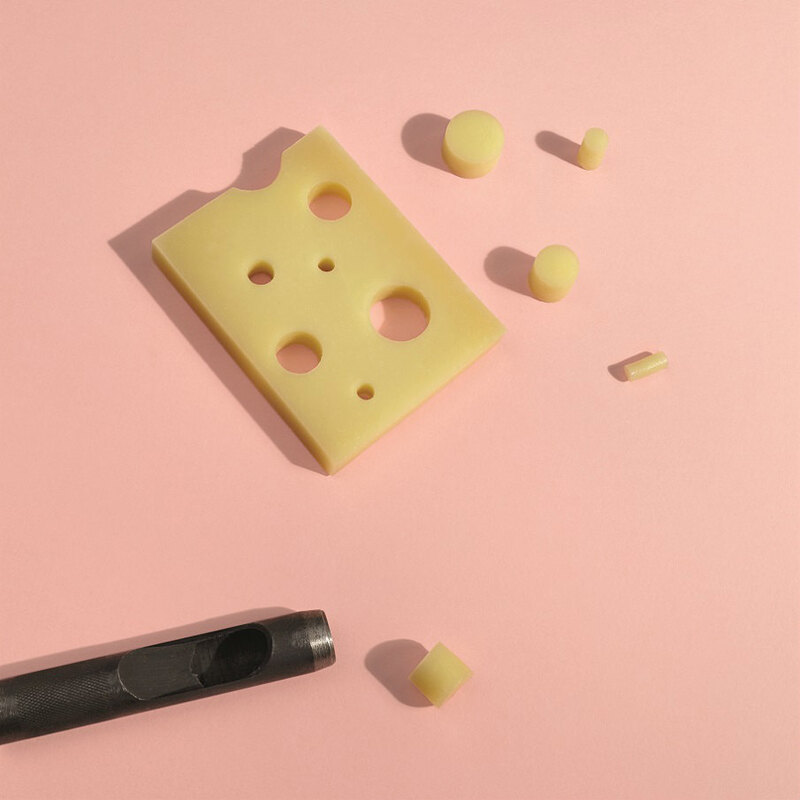 Although making sweeping statements, or being full of “hot air” as we say, isn’t perhaps very Swiss, we often have the feeling that the rest of the world only recognises the air pockets in our most famous dairy export and is happy to refer to just about every cheese with holes as Emmentaler. It’s hard to imagine that anything could get the residents of the idyllic Emmental valley in the Swiss Canton of Bern a little hot under the collar. Anything apart from their famous local cheese, that is. Around 140 village cheese dairies in the region produce the real and authentic Emmentaler cheese. Despite this, most of the cheese sold around the globe under the Emmentaler label bears little or no relation to its “home region”. The cheese is imitated elsewhere using pasteurised milk, creating a consistency more akin to rubber and an aroma (or lack thereof) far removed from that of real Emmentaler. Experts estimate that only around ten percent of the Emmentaler produced worldwide can actually be considered to be the “original”. That’s why real Emmentaler dairies now carry the AOP (Appellation d’Origine Protégée) certification as proof of authenticity. Emmentaler AOP cheese doesn’t necessarily have to be produced in the Emmental valley, but it has to be made solely with unpasteurised raw milk and left to ripen for a minimum of four months, with some varieties even taking between eight and 24 months to mature. If these criteria are strictly adhered to, the end product can be seriously tasty, like Gerard Sinnesberger’s Emmentaler, which won the world cheese championships in 2014. Nevertheless, the most reliable proof of origin remains the taste, which is still the most difficult thing to emulate. If a piece of Emmentaler leaves you doubting whether it’s the “real McCoy”, you can now call on a food lab to help clarify the cheese’s origins and dispel any dairy doubts. This is possible because the 140 cheese dairies in Emmental use “origin bacteria” to fight plagiarism, with the Emmentaler bacteria in their Emmentaler cheese working like proof of DOC within the cheese itself. After all – it isn’t the holes that make the cheese, it’s the cheese that makes the holes. That’s how things work in Switzerland.